Guy's Karate School has a number of classes for all levels of practitioners - from beginners to black belts. The Little Ninja Club is a martial arts program for children aged between 3 - 5. 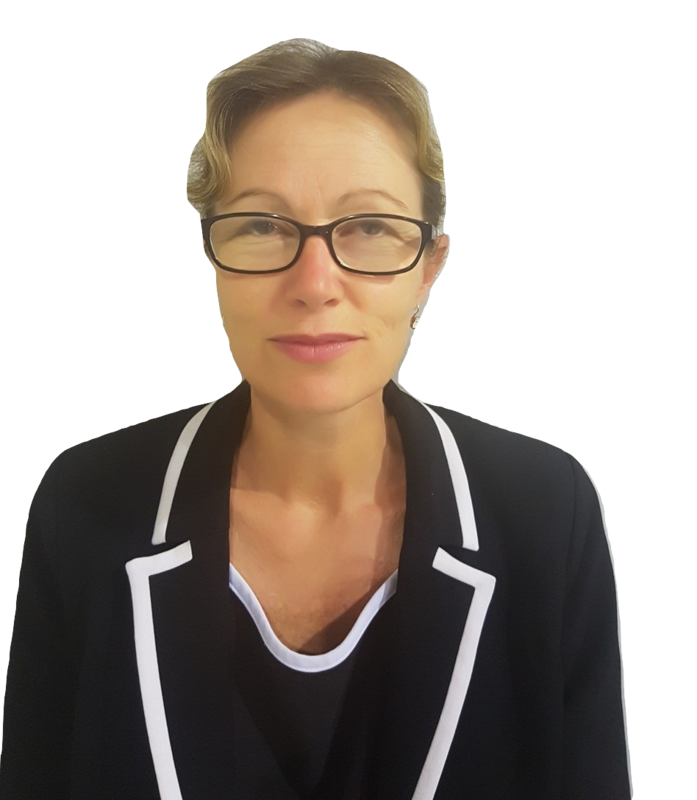 Are you ready to dramatically improve your child’s self-esteem, performance at school, sociability and manners? Wouldn't it be awesome if you could have someone with experience do all this FOR YOU in such a fun way that they will BEG you to take them back each week? 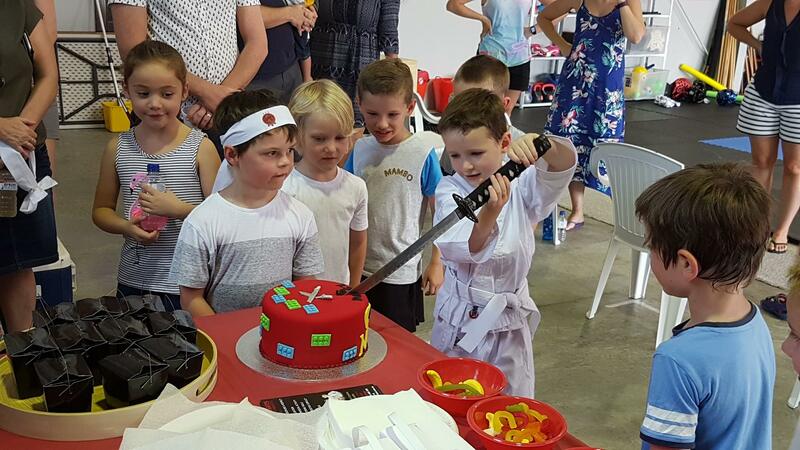 The Little Samurai Club is a martial arts program for children aged between 4 - 7. 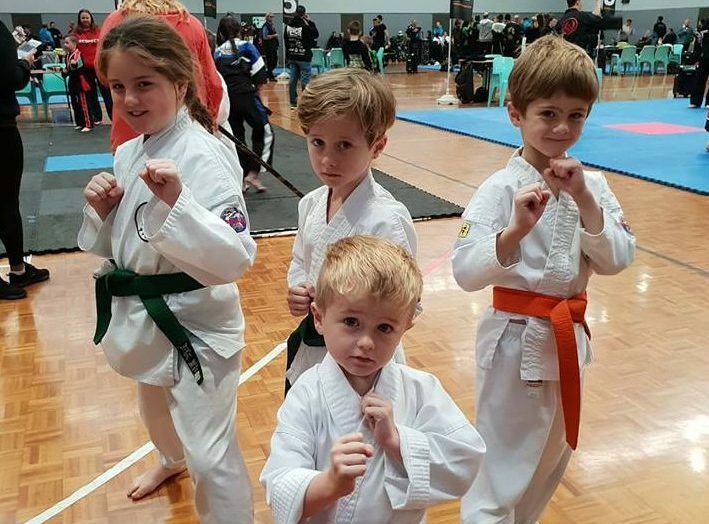 Children learn a variety of martial arts techniques and games to help them develop the skills necessary for participation in any sport or activity: focus, control, balance, memory, discipline, fitness and coordination and teamwork. 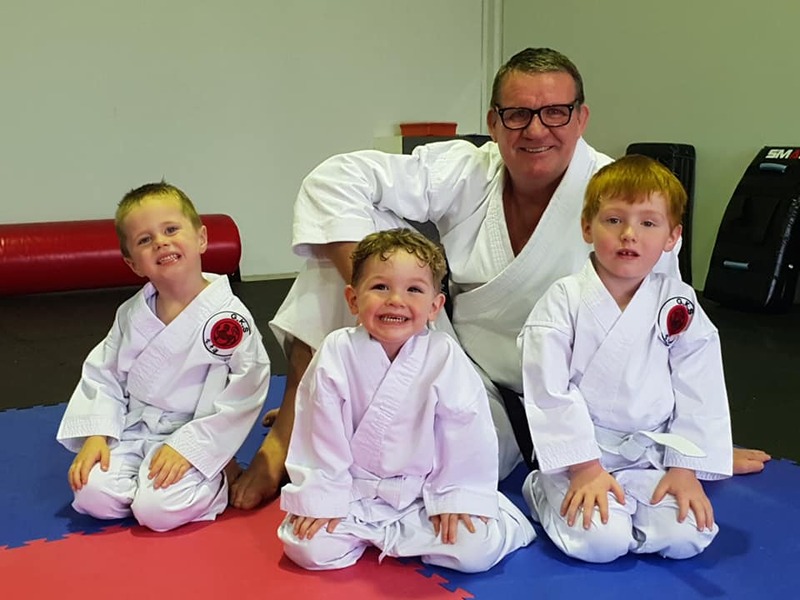 The Little Samurai Club program also covers some important life/social skills used to encourage and reinforce important values: respect for others, confidence in yourself, standing up to bullying etc. Kids love competition sports, but some children don't excel at them, so those participating in these sports can have diminished feelings of self-worth. There is some overwhelming evidence that martial arts teaches self-esteem and the higher the level of self esteem, the more likely that our kids will treat others with respect, kindness and try harder at most things. Teaching kids karate will help with their self confidence which will equip them to meet and deal with the challenges that lie ahead. In every one of our adult martial arts classes, you'll learn self-defense skills for safety & protection... You'll experience inner-development as you push yourself. 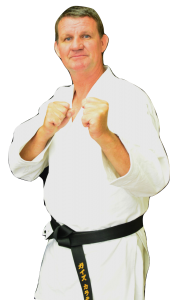 In our Karate club students will learn the original defensive applications that are covered by our style of Shotokan Karate. These bring elements of ground fighting, joint locking, and throwing as well as the punching and kicking methods. 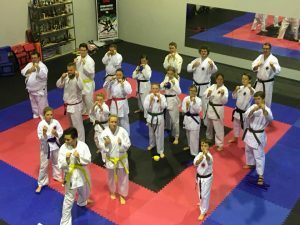 What Should I Look for When Choosing a Karate Club? Guys Karate School provides professional martial arts training to a large group of people. 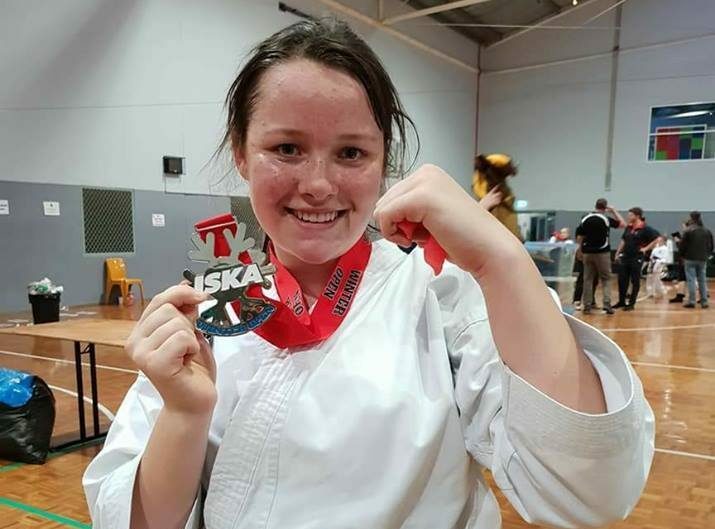 GKS provide some of the best martial arts instruction in the Maitland area. Our instructors are ranked 5th Dan to 2nd Dan to guarantee they pass on correct, safe and the most effective techniques to our students. Our Adult & Teen programs are easy to start martial arts. Our courses are designed for beginners and experienced martial artists. Benefits include increased fitness, flexibility and strength. Karate is a great sport for kids helping to build self-confidence, self esteem, balance, discipline, co-ordination and courtesy, while learning basic self-defence skills. Children may start training with GKS as young as 3 years of age. 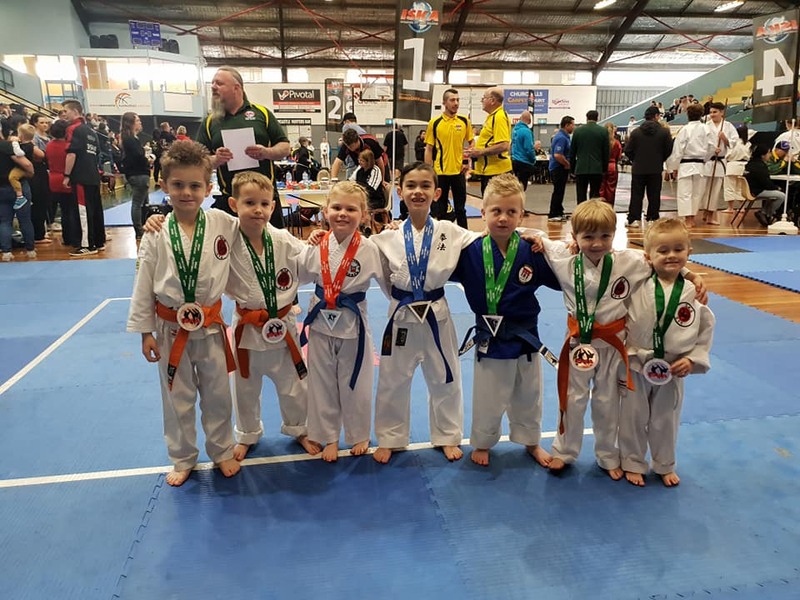 GKS’s kids classes endeavour to provide an encouraging atmosphere .These classes run for one hour and consist of basic training as well as many karate-associated games. 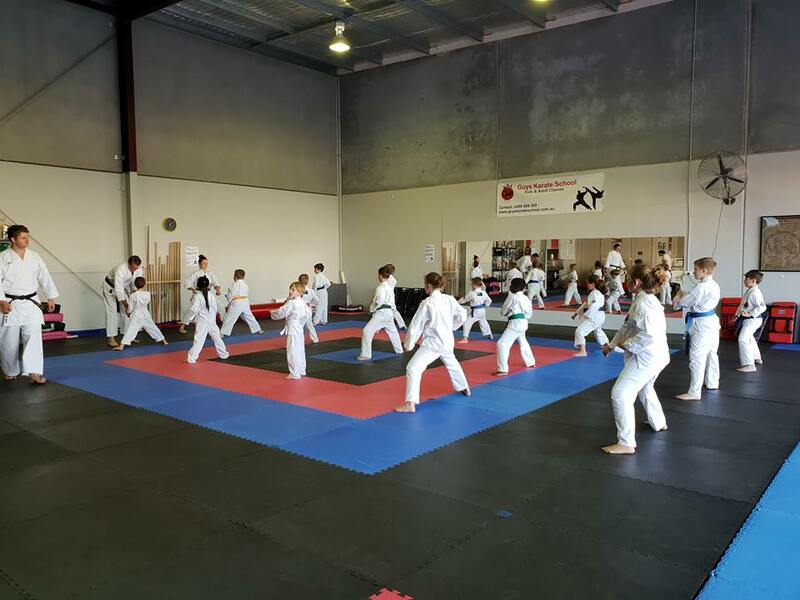 GKS provides a coloured belt system where all students start at White belt and work up through different colours (Yellow, Green, Blue, Red, Brown, Black Tip and finally, Black belt). This helps not only to measure a child’s progress but also provides a journey to start on. Children are encouraged to set goals for these belts, which teaches them life skills of setting a target and working towards achieving it. 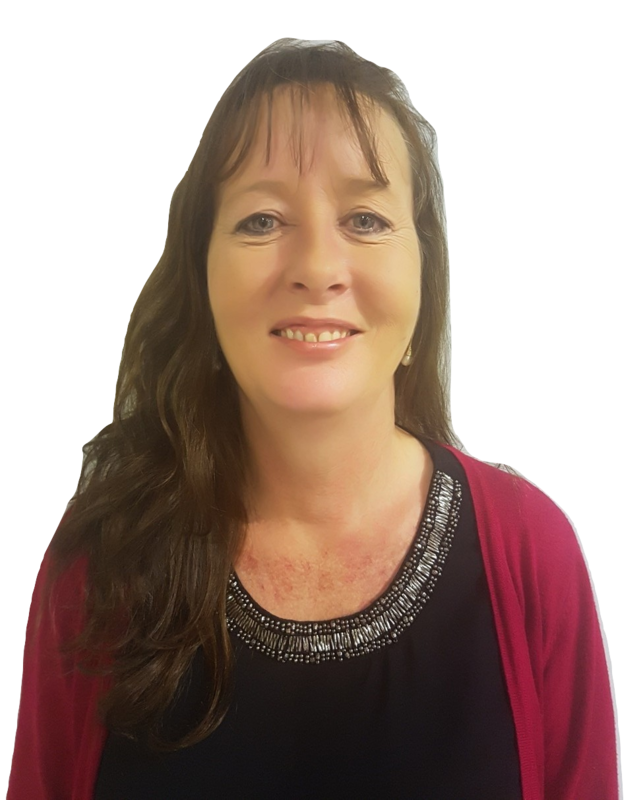 "My son and I both joined and really enjoy the training. 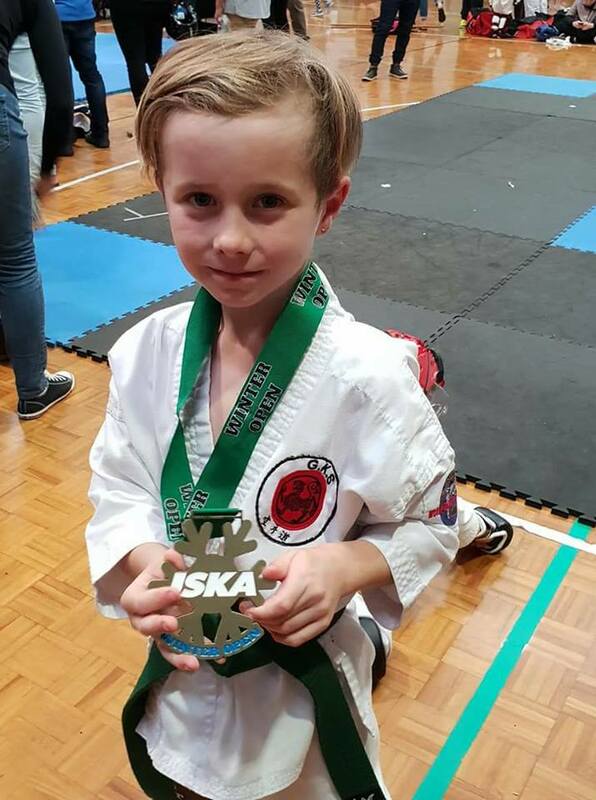 My son also regularly competes in tournaments under the guidance of Shihan Lindsay & Sensei lachlan."